Great show this week, with Tom Gorman, Bernard Callaghan (back row), and (left to right) Barb Doherty, Aine McGillycuddy, Kati Whittingham, and Mary Callaghan. McCann’s Irish Oatmeal & Mike Haggerty Buick/GMC/Volkswagen present Hibernian Radio and this week we welcome Chicago Police Sgt. Tom Gorman to the show as he takes us through his esteemed academic career at Mt. Carmel, 4 years in the Navy, and for the last 18 years as a cop in Chicago. Tom comes from a long blue line in his family including his dad and two brothers, all now retired. As a matter of fact, the same star number has been passed on down through the family starting with his grandfather. Tom has a great self-deprecating sense of humor and tells us some funny stories about working fugitive apprehension. He was honored in 2015 by the Motorola Foundation Heroes Award for his involvement in a shoot-out with a bad guy when he and his team helped save the life of their captain who was shot in the head. Tommy Gorman, we salute you! 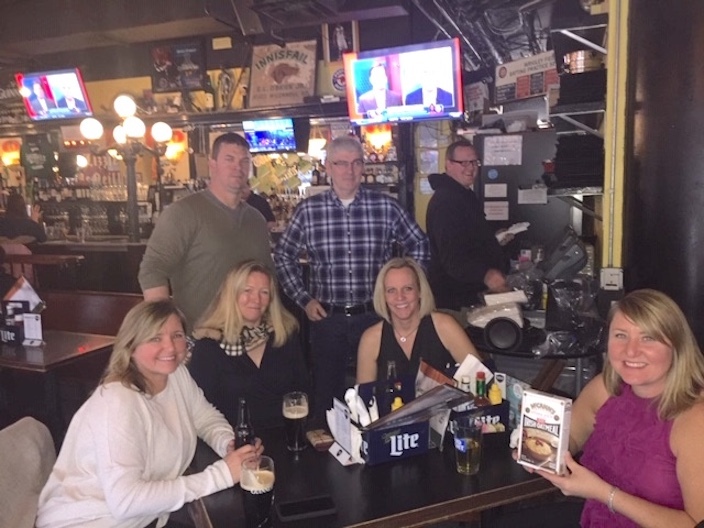 Then we welcome our friends from Barney Callaghan’s Irish Pub on Western Avenue in the old neighborhood, Mary and Bernard Callaghan and Aine McGillycuddy, who teaches Irish there. Bernard takes us back to his arrival in the states from County Armagh in 1985, buying Keegan’s Pub in 1990, and the remodeling and transformation into the palace it is now, named after their late dog, Barney Callaghan. Mary was a bartender and waitress at Keegan’s before she and Bernard wed.Tthey now have two kids and have turned their pub into a center for Irish culture in the community, with plenty of live Irish music, and a pop-up Gaeltacht for everybody to plug into their heritage. Bernard tells us he’s on his second generation of regulars in the pub. Aine is from County Wicklow where she was immersed in Irish for six years and now teaches beginners and intermediate Irish at the pub. The craic is mighty at Callaghan’s! 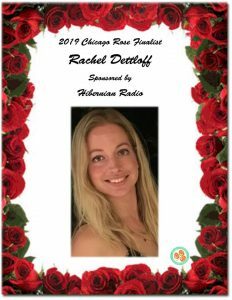 Big shout out to Chicago Rose of Tralee contestant this Saturday night at the IAHC Rachel Detloff, and best of luck to this lovely young lady. Also our friend Barry Ward’s film MAZE is opening Friday April 12th at Facets Cinematheque. Go see this thriller. Then we take the show back to Houli-town for some “Who Cares?” and a final joke! 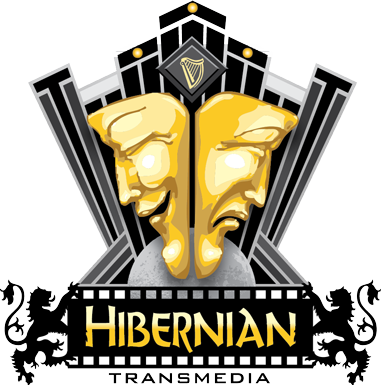 Spread the word about Hibernian Radio!